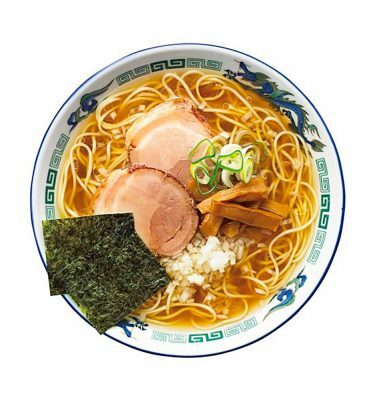 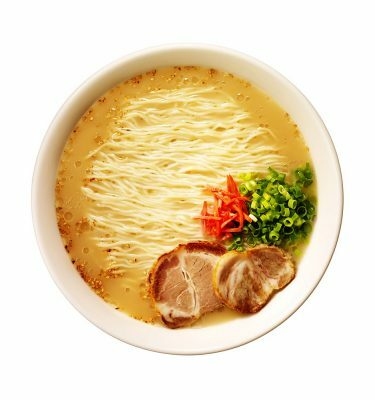 Trying to lose weight but love ramen too much? 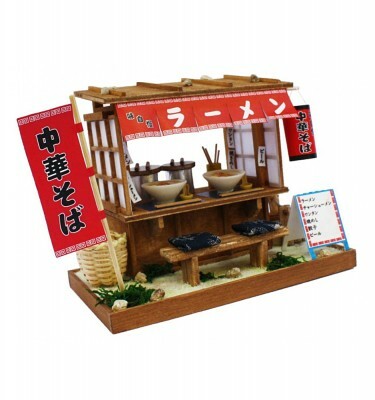 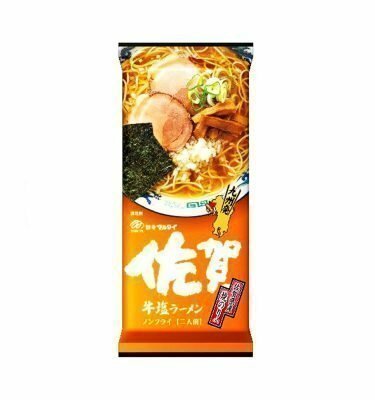 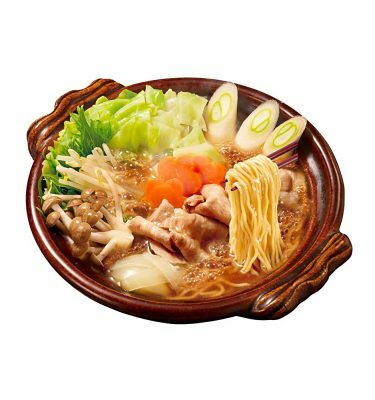 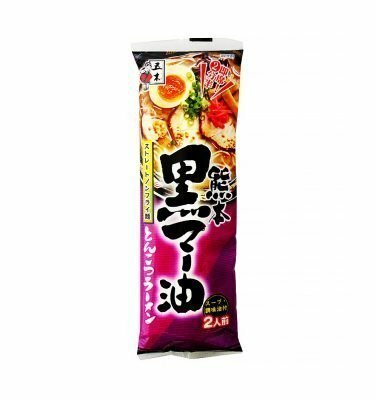 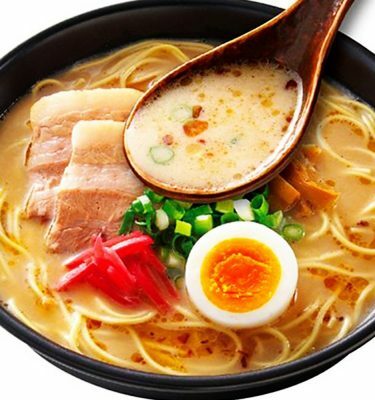 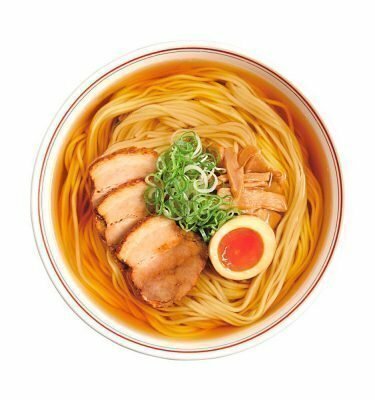 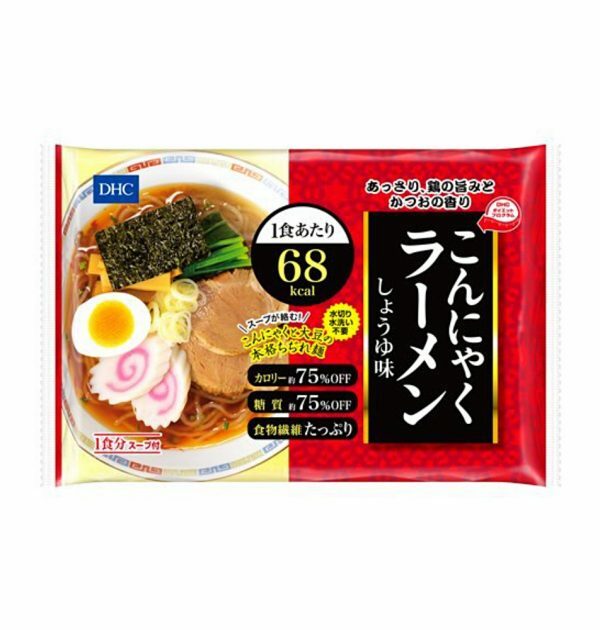 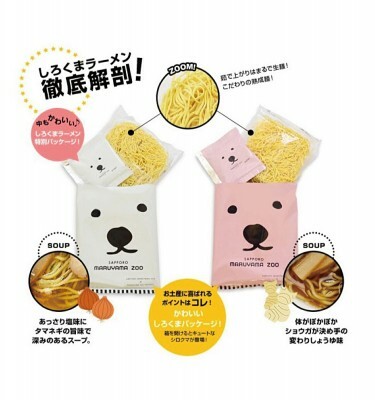 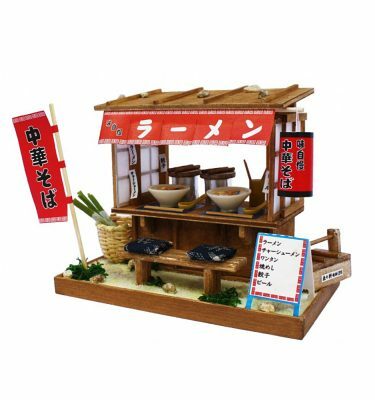 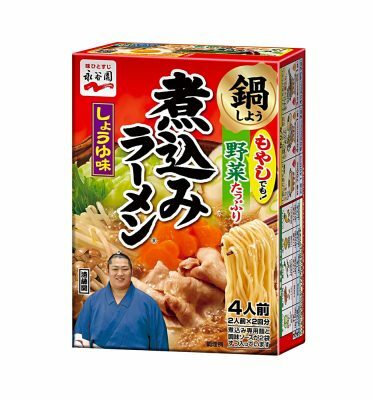 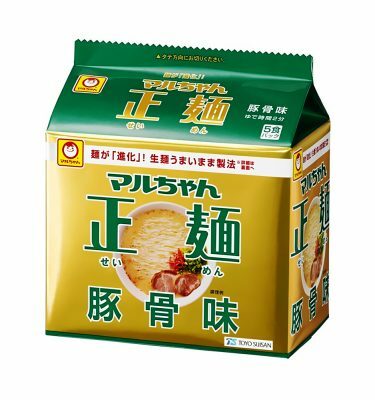 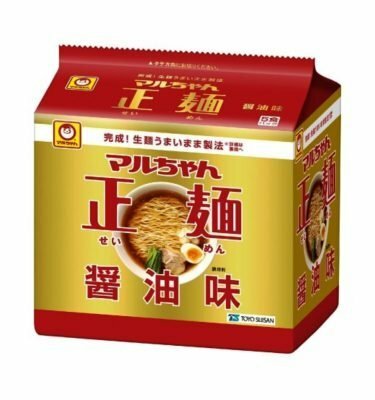 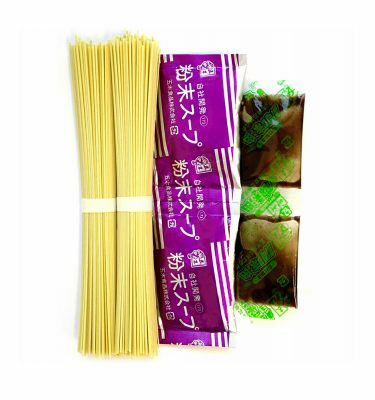 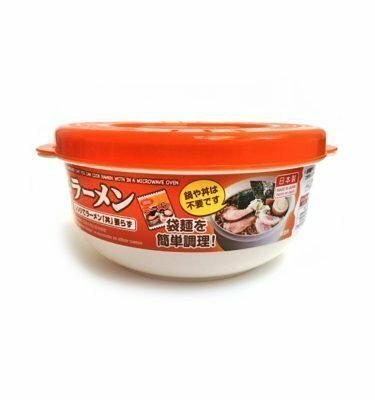 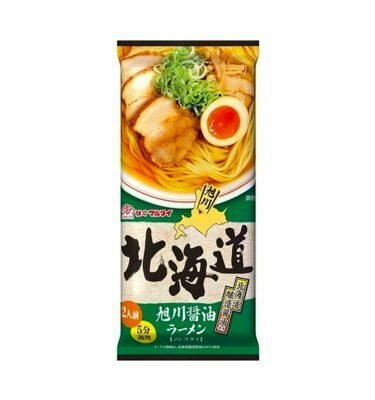 Then try DHC super healthy ramen noodles – Japanese Diet Konjac Ramen Noodles. 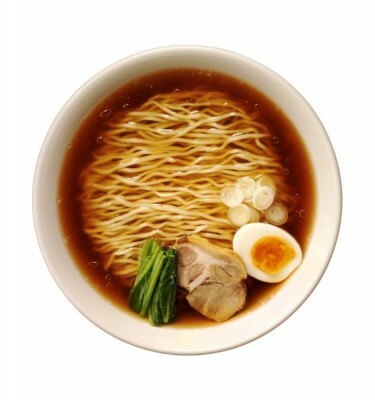 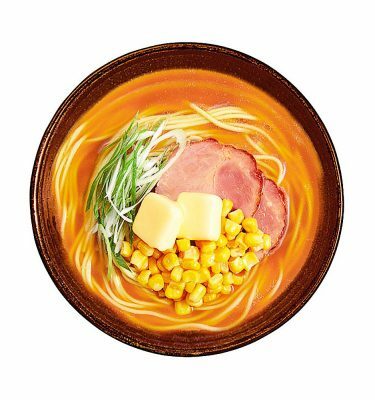 Ramen noodles are made of konjac potato and are full of fibers. 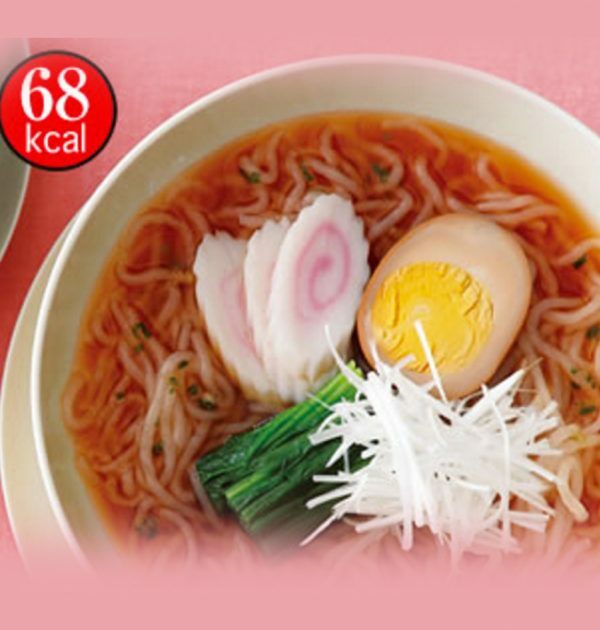 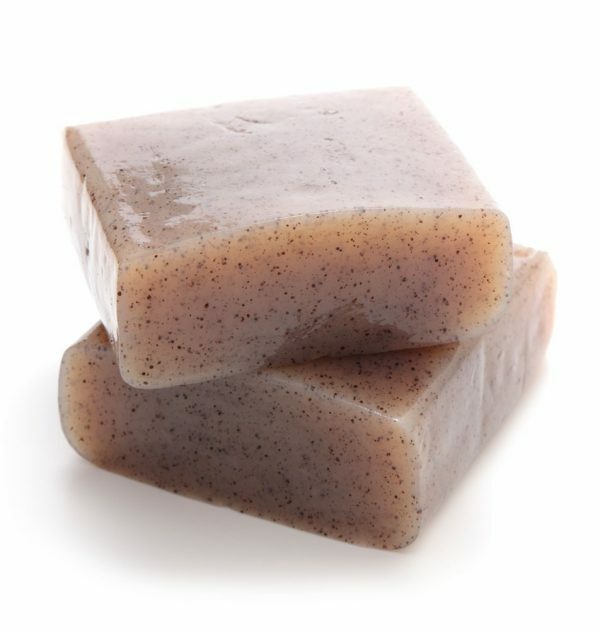 Only 65kcal per serving. 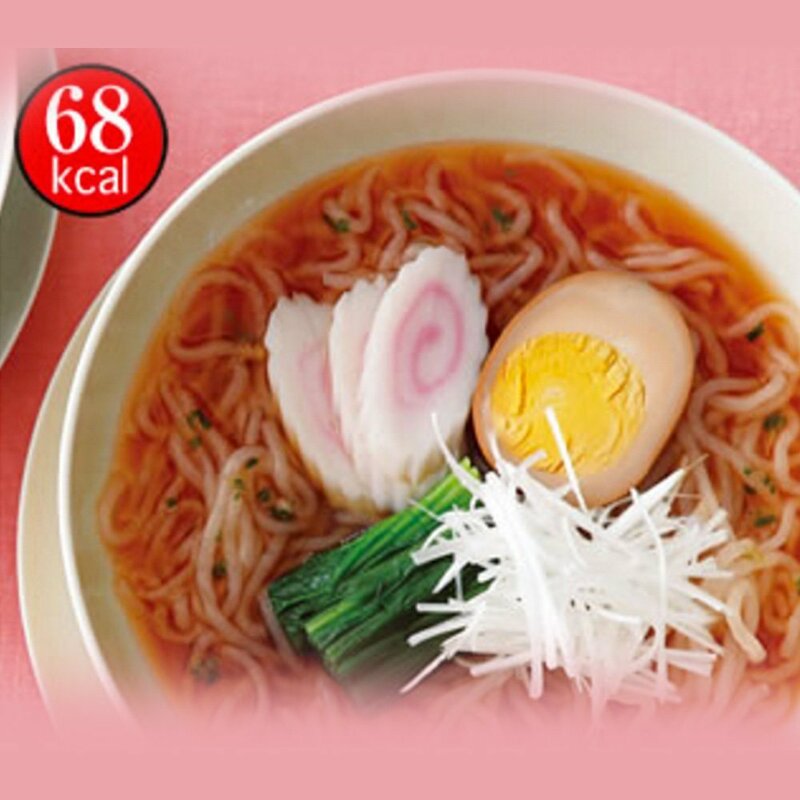 75% sugar cut and 75% calorie off. 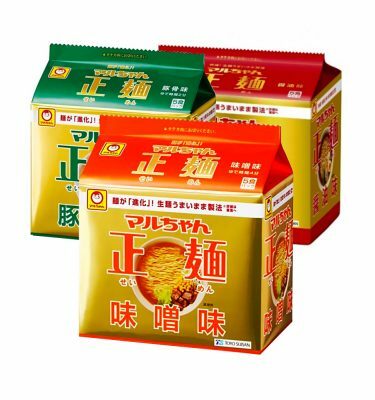 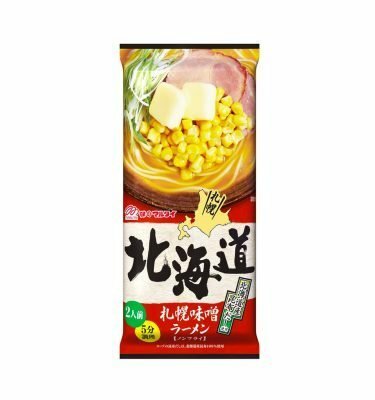 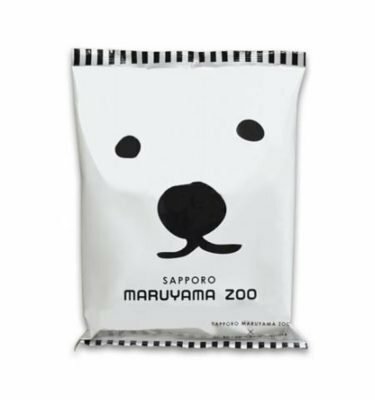 In addition to its world famous cosmetic products, DHC is one of the most trusted diet food production companies in Japan.